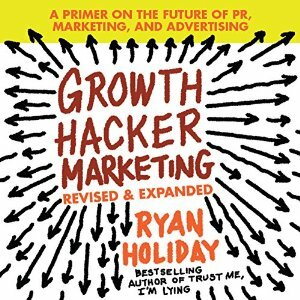 Best-selling author Ryan Holiday, the acclaimed marketing guru for American Apparel and many bestselling authors and multiplatinum musicians, explains the new rules and provides valuable examples and case studies for aspiring growth hackers. Whether you work for a tiny start-up or a Fortune 500 giant, if you’re responsible for building awareness and buzz for a product or service, this is your road map. 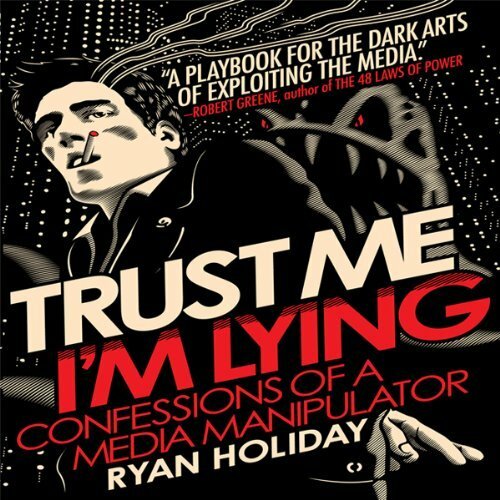 This book is about how easy it is to manipulate the internet through blogs and fake stories.